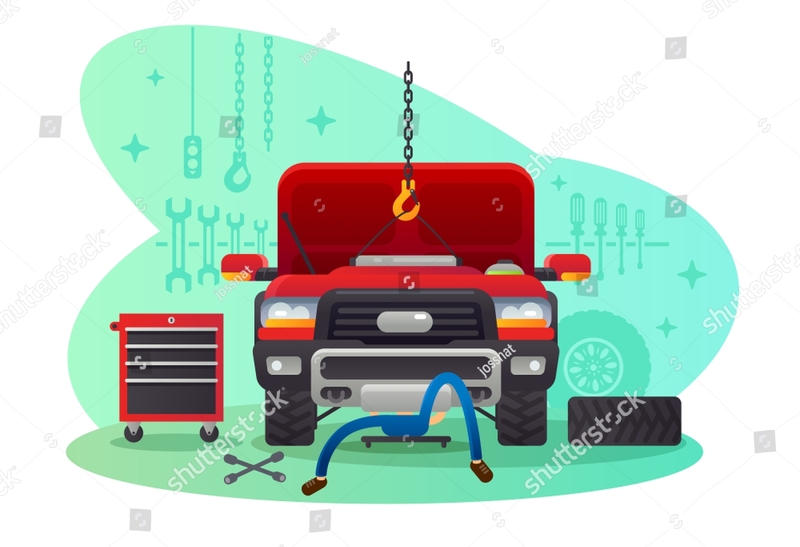 Obviously, you need to have all the parts of your car if it is to work properly, but the truth is that some of them are more important than others. Without certain parts in working order, you are not going to be able to drive it at all and their damage might cause further damage to other parts of the vehicle in turn. 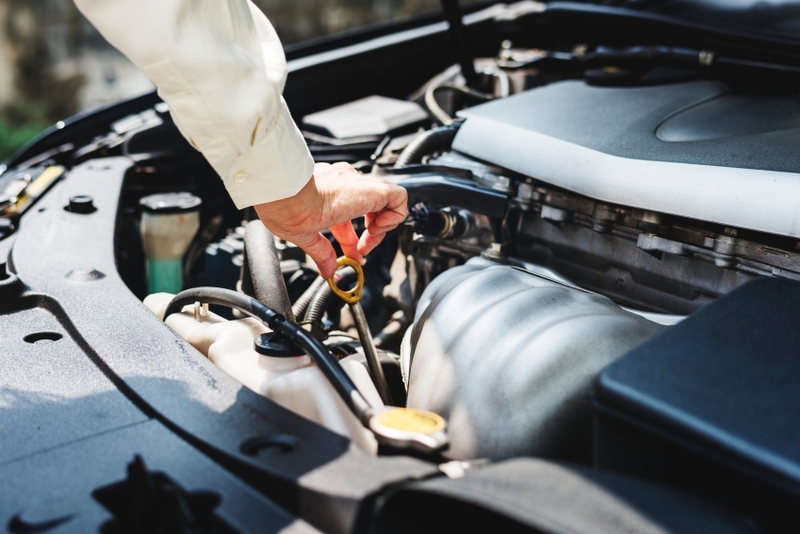 If nothing else, this can prove to quickly be expensive, so it is with good reason that you should try to keep these parts of the car in working order as best as you can.